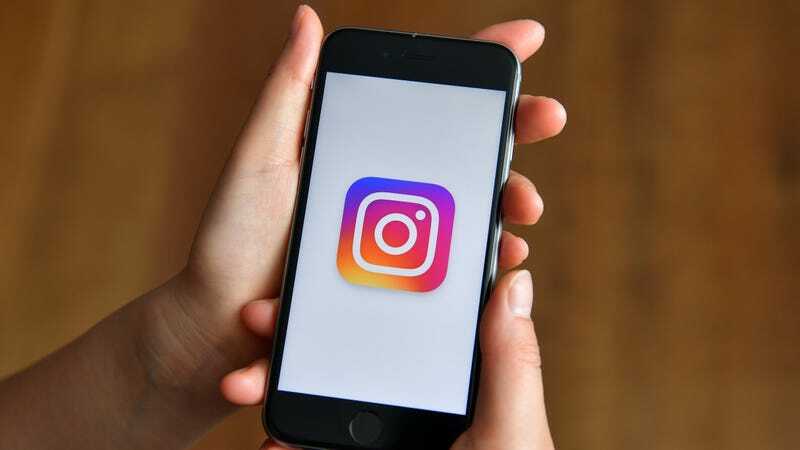 Two-factor authentication is a simple and crucial step toward preventing someone from hacking into your account, and Instagram just updated this key security feature for all users. 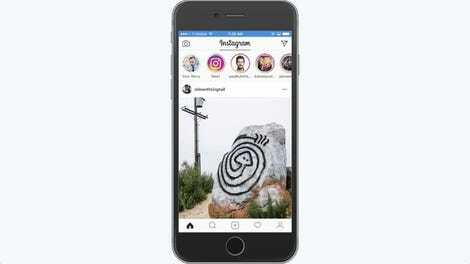 While Instagram rolled out two-factor authentication to all users last year, it announced in September that it would be bolstering the layer of security, adding a non-SMS method. Instagram confirmed to Gizmodo in an email that it’s now available to all users. Two-factor authentication requires users to provide a piece of information other than their password, usually a temporary, randomly generated code, in order to access their account. For SMS-based versions, the service will send users a text message with a code in order to log in. But security experts consider non-SMS two-factor authentication more secure because it can’t be intercepted by bad actors—instead, rather than retrieve the code via text message, users can use a third-party app, such as Authy or Google Authenticator. To enable non-SMS two-factor authentication on Instagram, go to your Settings menu and choose two-factor authentication from the Privacy and Security section. Then, choose Authentication App. If you don’t already have a third-party authenticator downloaded, you’ll need to do that before you can make use of the feature. At a time when online services—most recently, Instagram’s parent company, Facebook—are hit by security breaches, it’s nice to see a company give users more power over their account security.